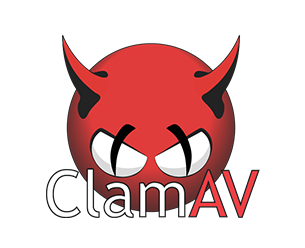 Clam AntiVirus (ClamAV) is an anti-virus toolkit for Unix. The main purpose of this software is the integration with mail servers (attachment scanning). The package provides a flexible and scalable multi-threaded ******, a commandline scanner, and a tool for automatic updating via Internet. The programs are based on a shared library distributed with the Clam AntiVirus package, which you can use in your own software. ClamWin is a free and open-source antivirus tool for Windows. It provides a graphical user interface to the Clam AntiVirus engine. DiskCryptor -is a solution to encrypt all partitions, including system.